This entry was tagged #indiegamedev, #indievideogame, #legacythevideogame, indie videogamedevelopment, interactive storytelling, intern, Intern: Genevieve, Research. Bookmark the permalink. 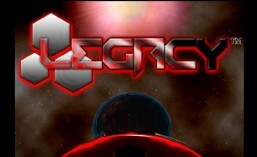 ← Legacy is on Steam…well, sorta.